Professional associations /credentials/ other related information. Use this section to address the obvious employer questions regarding why you want the job. Take the time to spell out your skills, and make sure they’re directly relevant to the job. Cross check this section against job requirements, one skill at a time, if necessary. Include all your formal licenses, certifications, qualifications and other credentials, preferably in sections according to types of qualification. Edit your information to ensure that relevant jobs and similar experience is highly visible to your readers. 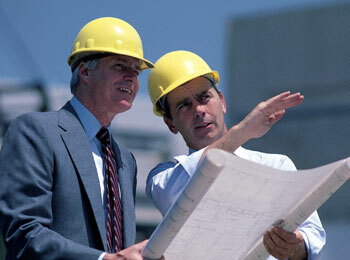 In the civil engineering field, your achievements and experience are very important. This is a “portfolio profession” to a considerable degree, particularly at the higher levels. Because civil engineering is also a quite broad ranging field, it’s advisable to spell out clearly your experience and establish your professional credentials. If you’ve worked on major projects, or in complex technical fields, this information is critical. 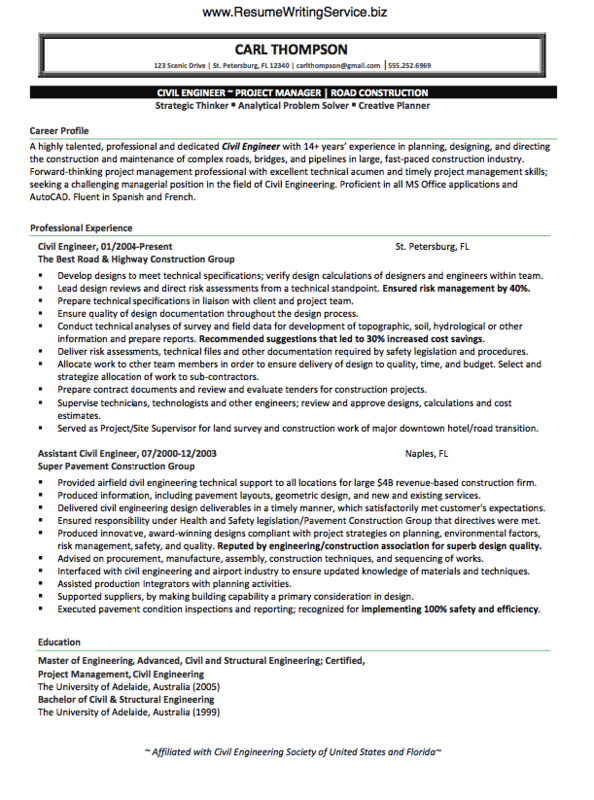 If you look at a typical civil or mechanical engineer resume sample, you’ll note that the basic civil engineer resume samples differ greatly from the more advanced resumes. Some entry level and early career resumes are almost generic, compared to the more advanced resumes of senior civil engineers. This may seem obvious, but it’s very important when writing your civil engineering resume. Your resume’s information content must be targeted. To be truly competitive, your resume must show your superior qualifications, credentials, and skills. Your resume must be written specifically to stand out. According to the Bureau of Labor Statistics job outlook for civil engineers, there are currently 272,900 civil engineers employed in the US. Their average median level wage is $79,340 or $38.14 per hour. Employment growth averages approximately 20% per year, considerably faster than the national average.